Anyone who has met me knows that I’m a proud Buffalonian. Buffalo, New York, is best known for being the birthplace of “Buffalo” chicken wings, a gateway to Niagara Falls, home to a professional football team that lost four consecutive super bowls, and, most notably, blizzard-prone. 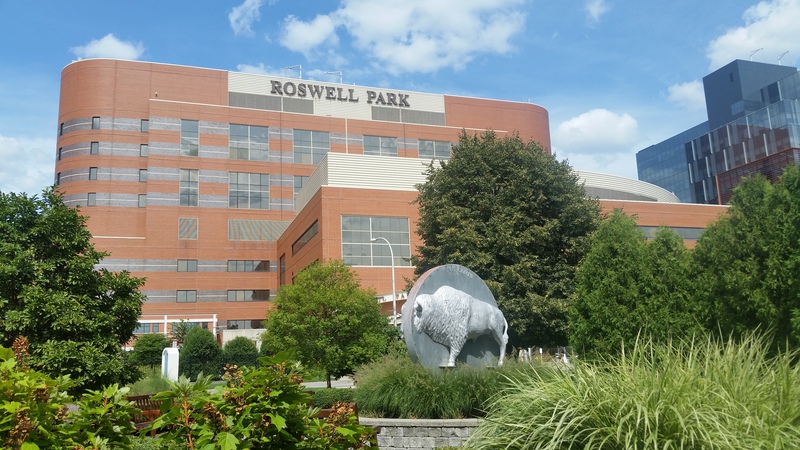 Another amazing thing about Buffalo is that it is where the first institute in the world devoted exclusively to cancer research, Roswell Park Cancer Institute (RPCI), was established in 1898. RPCI is named for eminent surgeon Roswell Park, who recognized that, as lifespans grew longer, cancer would likely become a leading cause of illness and death in the future. Roswell Park Cancer Institute in Buffalo, New York, was the first institute in the world devoted exclusively to cancer research. Since its founding, RCPI has been at the forefront of almost every aspect of cancer discovery, diagnosis, treatment, and management. For instance, they invented the RPMI 1640 culture medium, a chemical mixture that made it possible to grow and culture cells, especially cancer cells, outside of the body for the first time. And while “cancer” sounds scary to so many people, for someone like me who grew up hearing about all the groundbreaking cancer discoveries going on right in my backyard, it’s just another disease. This is what has led me to do cancer research and join the precision medicine for cancer diagnostics team at NIST. Currently, I’m studying how to quantitatively measure microRNA, a tiny molecule that is thought to play a big role in the growth and spread of cancer. 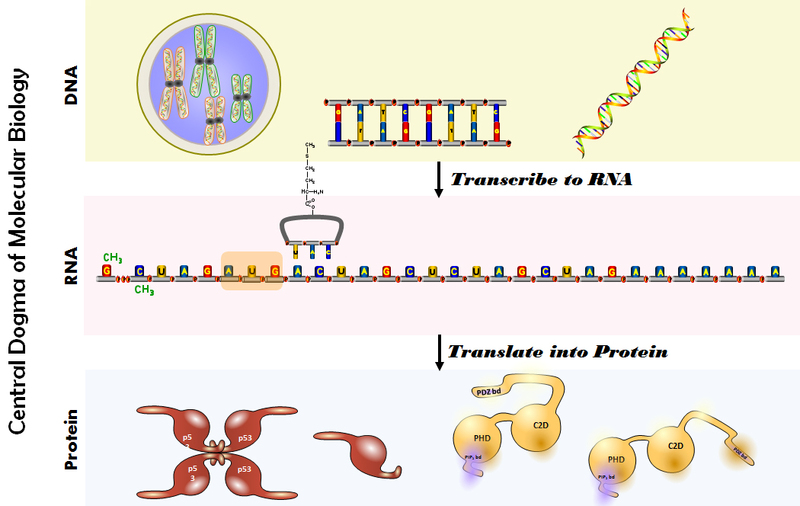 A basic overview of the DNA-RNA-protein pathway that underlies most, but not all, of molecular biology. Still, to stay alive, we need our cells to replicate. So, we use therapies like radiation, chemotherapy, surgery, or gene therapy to kill or remove the rogue cells—and hope they don’t come back. And while no one ever wants to hear their doctor say “you need a colonoscopy,” screening for cancerous and pre-cancerous cells using low-risk procedures is the best way we have to fight this aggressive disease. When detected and treated early, the outcomes for cancer are substantially better than when cancer goes undetected. However, procedures like colonoscopies and pap smears only help with certain cancers. Scientists are always looking for new ways to detect other cancers that are sensitive, accurate and pose little risk to the patient. Detecting biomarkers, subtle biological signs that cancer is present or the conditions are right for it to develop, would be an ideal, cross-cutting solution. The trouble is identifying the right biomarkers and detecting them early enough for doctors to do something. For a long time, the simple DNA-to-RNA-to-protein genetic pathway was thought to be the end of the story. However, scientists began to realize that it wasn’t that simple. Some DNA is not used to make RNA, and some RNA, like microRNA, doesn’t make protein. MicroRNAs are short molecules that travel outside of the cell and regulate other physiological functions by changing how various genes—including misspelled, cancer-causing ones—act. The ability to do that is what makes microRNA so important to the study of diseases like cancer. One of the biggest problems with researching microRNA is they are difficult to measure. The best technologies we have to measure genes are used to measure DNA. This is because DNA was discovered first, and the technologies for measuring them are quite mature. RNA measurements are a bit more complicated. The differences between DNA and RNA make it so that you can’t use the same measurement techniques for one as you can the other. Measuring microRNA is even more difficult, partly because it’s a type of RNA, and partly because the molecules are really small—much smaller than the molecules for which the techniques we currently have were developed to detect. And while some companies have developed workarounds for smaller molecules like microRNA, they really need NIST to help make those measurements more accurate. NIST’s advanced measurement capabilities, such as quantitative flow cytometry, digital PCR and next-generation sequencing, have the potential to help these companies measure microRNA more accurately so they can confidently be used in a clinical setting. I was excited to take on that challenge. Building on previous RNA measurements at NIST, I spent the past year developing a method to count the number of microRNA copies in a cell. This is important because copies of genetic material are like the amount of gasoline you put in a car: Too little and you can’t drive, but too much and you’ll flood the engine. While it’s difficult enough just to detect and count copies of microRNA, it also takes a long time. And with cancer, time is one thing you don’t want to waste. As it is now, we need a sample from another patient or one from the same patient at a different time for comparison. Ideally, getting an accurate microRNA count is something we’d like to be able to do during a routine primary or emergency care visit—similar to how you would measure cholesterol by getting a single value that is considered high, low or normal. We believe we have developed this method and hope to see it applied in a clinical setting shortly. 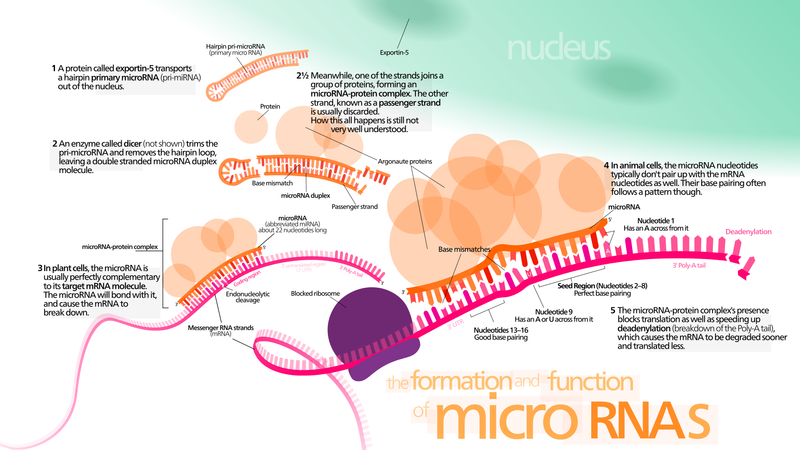 Despite their small size, microRNA plays a big role in bodily processes. Our recently published paper on microRNA measurement methodology complements the growing portfolio of measurement research, methods and standards that NIST is developing to support cancer research. But we’re not doing it alone. Two years ago, NIST joined forces with the National Cancer Institute (NCI) to develop standards to ensure the quality of measurements for cancer biomarkers as part of NCI’s Early Detection Research Network. As part of our efforts, the team at NIST has released SRM 2373, Genomic DNA Standards for HER2 Measurements. HER2 is a gene that plays a pivotal role in the development, diagnosis, and treatment of breast cancer. Additionally, we’re currently working on standards to improve measurement capabilities for many other areas of cancer diagnostics. For example, the latest cancer diagnosis technology looks for free-floating cancer DNA in the blood. At NIST, we are developing standards to improve these measurements in a way that will hopefully make the tests more accurate and sensitive. This is pretty cool, especially when you consider that this technique will be able to detect many different kinds of cancer, and it only requires a simple blood test, which, at least to me, sounds a lot more comfortable and less invasive than a colonoscopy. Another project we are working on is creating standards to help measure gene copy number changes. A normal cell should have two copies of every gene, one from your mother and one from your father. Cancer can occur when we do not have two normal, functioning copies of a gene. Gene copy changes can be detected either in a solid tumor, isolated cells or circulating, cell-free DNA. And our portfolio of cancer-related standards is growing exponentially through our collaborations with NCI and other government agencies, as well as academic and private sector scientists, all of whom have a real need for NIST’s measurement expertise in these areas. After all, NIST’s core mission is to advance the state-of-the-art of measurement science and help industry with their measurement problems. 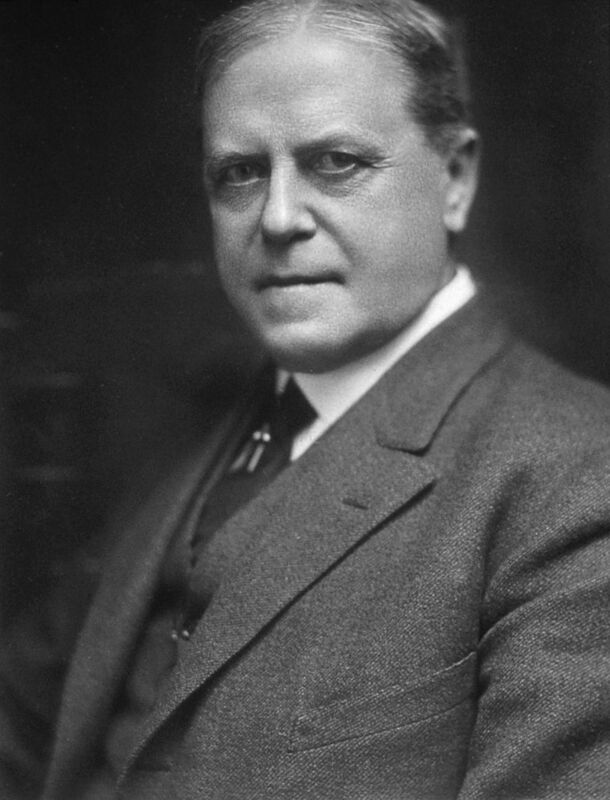 Pioneering cancer researcher and namesake of the Roswell Park Cancer Institute, Dr. Roswell Park. Sadly, he was not a Buffalonian, but I guess nobody's perfect! Dr. Park might have recognized early in his career that scientists needed to dedicate more time to researching the devastating and difficult to treat group of diseases that we call cancer, but I doubt he ever saw how measurement inefficiencies would impede their progress. Even I didn’t recognize the costly impact of imprecise measurements in cancer diagnostics and therapies until I came to NIST. Academic research programs in cancer biology rarely have courses in metrology and measurement uncertainty. And while all biology programs usually require their students to take statistics and math classes, the curriculum rarely includes discussion of how to validate or qualify data. It saddens me to think that it has taken so long in my career to hear this call to action, but it seems that other researchers, technicians and clinicians in the cancer biology field have also recently come to recognize the necessity for test standards. Cancer as a disease may never be eradicated, but, by diagnosing cancers early using precise genomic measurements and designing patients’ treatments based on what those measurements reveal, certain cancers could be managed to levels that would be undetectable for the rest of your life. Encouragingly, that is where the field is headed. At NIST, I have been welcomed into a wonderful team that uses the newest and most advanced technology to quantify cancer biomarkers and develops resources that other investigators and clinicians can use to accurately diagnose and treat patients. What distinguishes the work we’re doing at NIST is not only our ability to improve measurements but also our ability to quantify the accuracy of those measurements. This gives our collaborators the confidence they need to know if the treatments they’re developing are actually working and not waste time researching those that don’t. We live in a time when a leading killer in society, a great equalizer among all races, religions, socioeconomic status, gender and sexual orientation, is a disease that is largely a function of increased lifespan. “What are my treatment options?” you timidly ask your doctor, expecting the worst. Keep up the good work, Erica! Especially when a technology is emerging, measurement infrastructure helps the scientific body of knowledge coalesce, and reduces the number of false starts.